Leimert estates lot 2! Approx 24. 32 acres. Includes active ccsd water meter installed in ground (build now). Ocean & forest views. Permanent open space easement to highway one affords a permanent unblockabkle ocean view. One of the finest building sites remaining in this leimert estates subdivision. Now priced at $1,400,000. 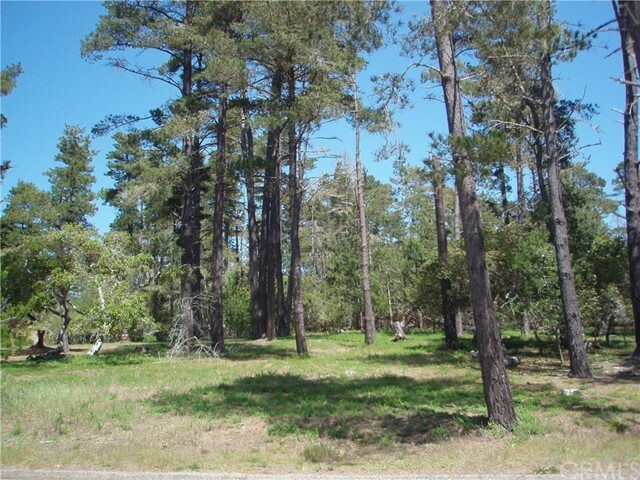 Beautiful commercial lot with great ocean views and prime location on desirable moonstone beach drive. Just a few steps and you are at the beach! This property is zoned as recreational and is currently on the ccsd commercial water wait list for future development. 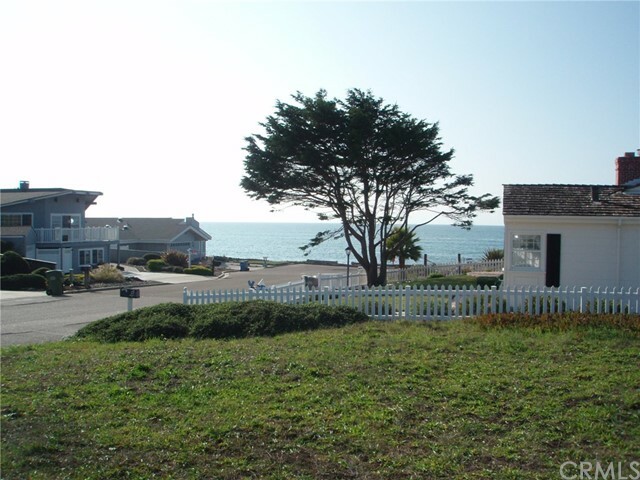 Enjoy all that cambria has to offer including walks on the beach, fabulous sunsets and an abundance of wildlife viewing. Call your realtor today and have them assist you in exploring the opportunities this property offers. 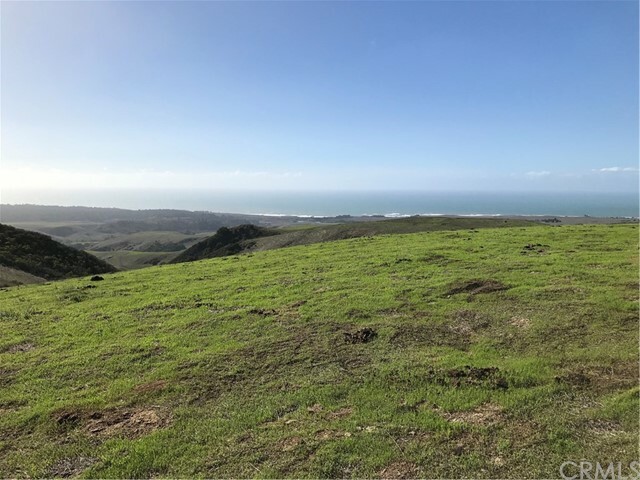 Here is your chance to own a small acreage parcel minutes from the town of cambria and the pacific ocean. Start with a clean canvas and let your creativity begin. 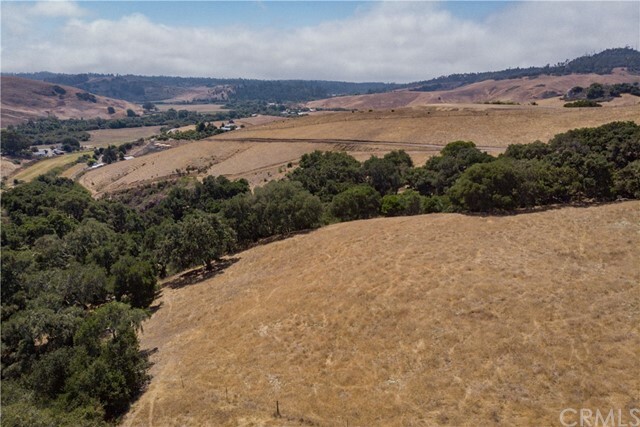 You have the ability to build your dream home, plant your vineyard or orchard, bring your horses and cows, or just enjoy and estate property with peace and quiet. Ocean, mountain, vineyard and orchard views make this a property that you will never get tired of enjoying. Wanting to start your legacy? It all begins here. Looking for privacy, ocean views and build now acreage? Its all here in this 21 + or - parcel. From the private gated drive to the underground conduit ready for power at the property line this parcel is ready for your dreams to come to reality. The views from this parcel are amazing in every direction. 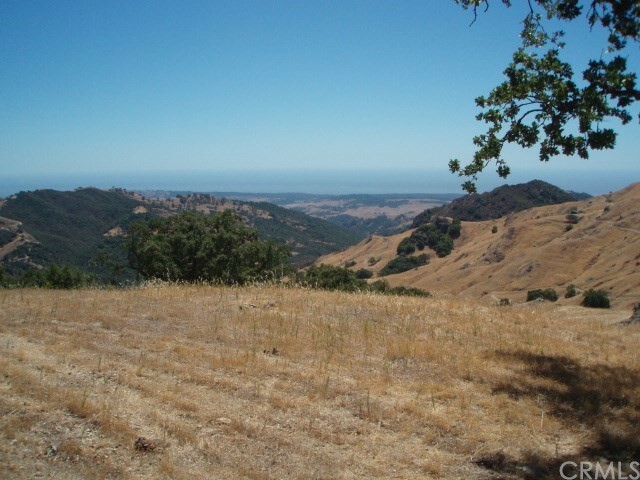 From the santa lucia mountains to the east, pacific ocean to the west and the avocado orchards and vineyards of santa rosa creek all around make this a special once in a life time opportunity. Two wells are in and capped and cased. Call your realtor now for a private showing. 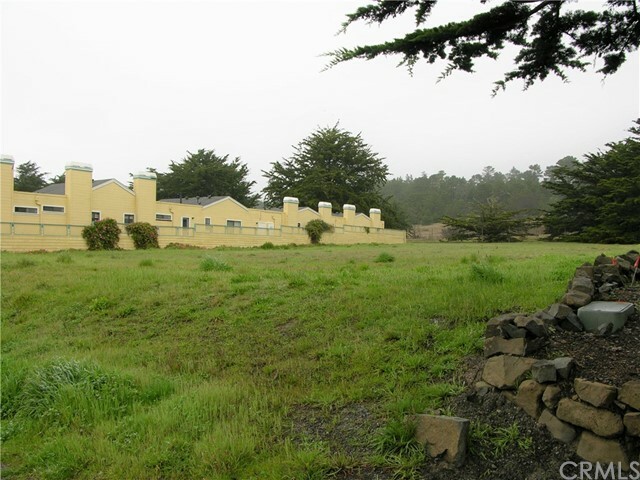 Investment opportunity in cambria. Kingston bay is offering its 1. 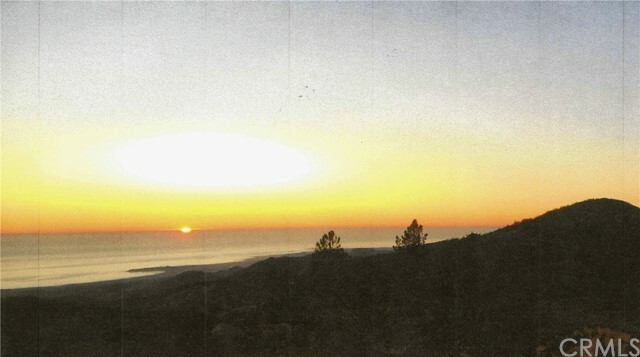 25-acre site in cambria, california for sale. The property is zoned for multi-family and consists of 7 contiguous parcels. The property has been designed as a 31-unit, 41 bed assisted living and memory care facility. However, there is no restriction on project type as long as it falls within the allowable uses of the rmf zone. The subject property is uniquely positioned for development in a significantly under served and affluent market. 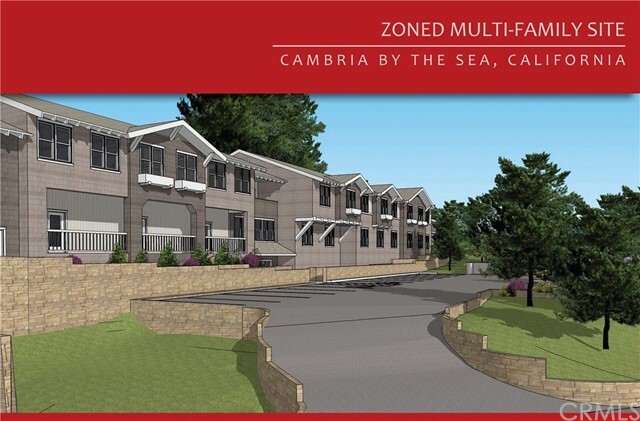 The community of cambria-by-the-sea is located on california’s central coast between morro bay and san simeon. Housing in this area is scarce and professionally operated senior housing, specifically assisted-living & memory care is non-existent. It has secured 11. 78 edu’s of water, through prior payment of a water conservation fee. The parcels hold the number 1 and number 9 community utilities district’s wait list positions for new water connections. People’s self-help housing also owns zoned property in cambria, possesses a will-serve letter and holds district wait-list positions for a housing project. Thier project of 33 affordable housing units was approved by the san luis obispo planning commission on january 10, 2019. Broker jeff king has an ownership interest in this listing. Direct ocean views from the only vacant lot left west of windsor blvd in seaclift estates! #54 on ccsd water wait list. Level corner lot approx. 6831+-sf. 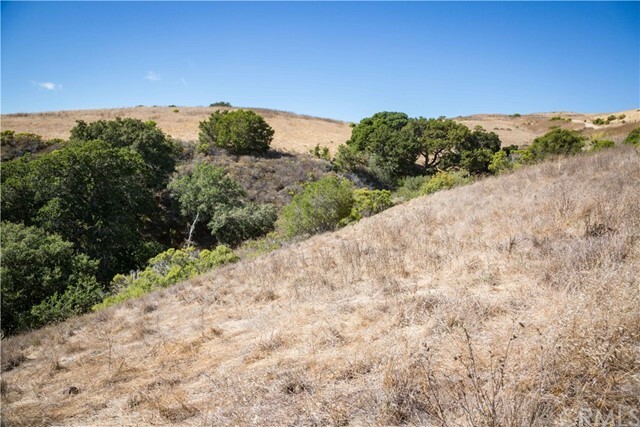 This is a one of a kind opportunity to build your own custom home in this rare superior location with views of the fiscalini ranch and the ocean front just a few steps away. Drive over to the lot, walk the lot and enjoy the views! Owners prefer cash but may finance to a qualified buyer. Buckley drive in leimert estates, cambria. Lot 21 tr 358. 1. 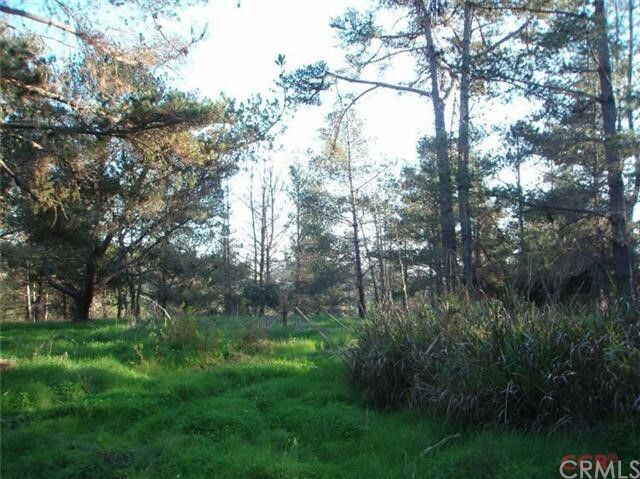 08 acre of level land dotted with pines and oaks. Property backs to forested open space. Sale includes an active ccsd in ground water meter. Owner pays a water bill dating back 20+ years. Build now or anytime. Design an elegant estate home or the single level ranch home you've been dreaming of. Room for horses (2), a tennis court, gardens, pool, a big garage. There's room for it all. This is one of the last large level buildable lots in this tract. Now offered for $575,000.